A Chesham firm was handed the largest fine to date for a local authority prosecution – £2.2 million. The judge in this case followed the new sentencing guidelines, which consider culpability and harm as well as factoring in a company’s size and turnover. Decco was branded ‘idiotic’ by the sentencing judge following the death of Mr William Richardson who sustained fatal brain injuries when he fell eight feet onto concrete from a platform with no guard rail while he was helping to unload a delivery. 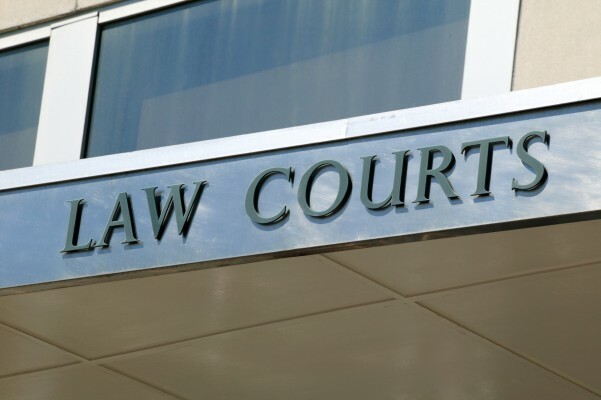 Since the new sentencing guidelines were brought in earlier this year, there have been a number of cases involving local authorities that have resulted in very large fines. Although the trend towards large fines and costs being awarded appears to pre-date their introduction. £1.72m – Earlier this month care home company Embrace was fined £1.5m and ordered to pay £200K in costs, following the death of one of its residents. The manager of the home where it happened was also ordered to pay £20K towards costs and given a nine-month prison sentence, suspended for two years. £1m – In June this year Watling Tyres near Sandwich, Kent, was fined £1m for the death of an apprentice ten years ago. Matthew Hoare was killed after a tyre he was trying to repair exploded and threw him seven metres across a room where he struck a wall. £400K In January 2016 retail store chain Wilko was given a £200K fine after an employee was killed in a crash between two fork lift trucks at one of its distribution centres. It was ordered to pay £199,943 in full costs. £1.2m Oxford Crown Court fined Hugo Boss £1.1m in October 2015, following the tragic death of four-year-old Austen Harrison who was crushed by an unsecured 115kg three-way mirror at its Bicester Village store. Hugo Boss was found to have breached the Health and Safety at Work Act and was fined a further £100,000 for other offences under the Management of Health and Safety Work Regulations. £1.7m In November 2013 Svitzer Marine was fined £1.7m following the death of three of its workers in 2007 after one of its tug boats sank in foggy conditions. The boat involved – the Flying Phantom – had previously been involved in an accident resulting in £150K worth of damage and safety recommendations had been made but not implemented.